Hankering to find somewhere new to take your kids these holidays, or the perfect spot for your Easter or Mother’s Day get together? These play places might just be what you’ve been searching for. 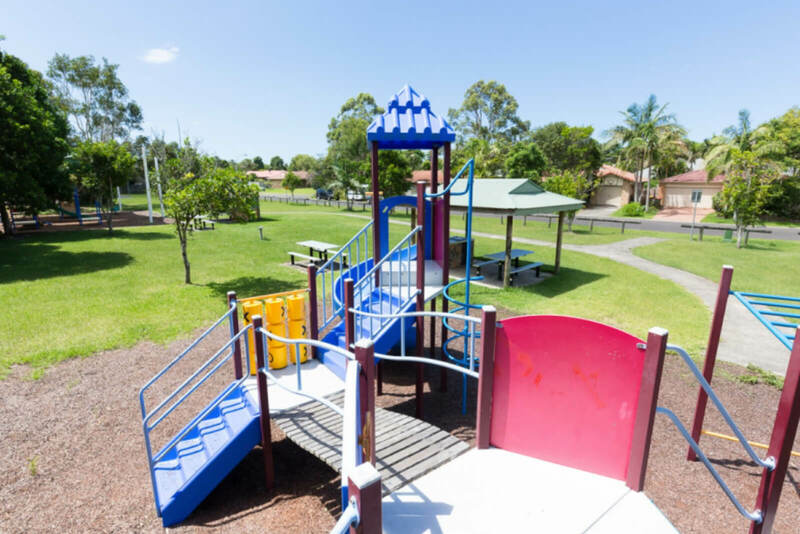 This place seriously has it all: a large grassy area for your next family picnic or friendly soccer game, not one, but two playgrounds – with plenty of slides, climbing equipment, monkey bars and swings between them – fun cubbies, a flying fox, a swing set and plenty of seating areas and barbecue facilities. You’ll easily spend hours and hours here, then come back for more the next day.